In 2015, we provided a memorial stone for the unmarked grave of U.S. Army Surgeon, Dr. Peter Wager, in the Bruton Parish Church Cemetery (read The Williamsburg Line Oct. 2015). We replaced and relocated the 1948 Battle of Williamsburg Historical Highway Marker in early 2016. Visit it alongside Rte 60E at the Ft. Magruder Hotel & Conference Center. In late 2016, the WBA was awarded a land acquisition grant through the Va Dept of Historic Resources. 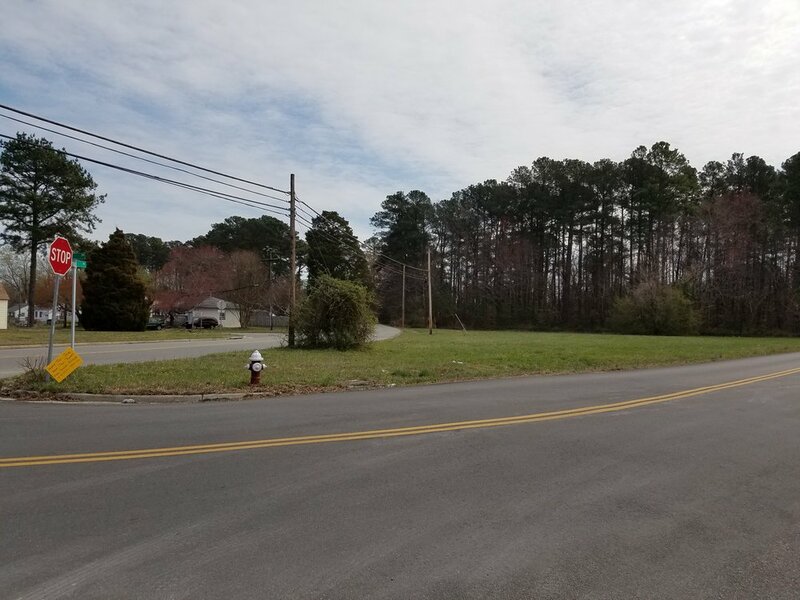 The grant helped make possible the purchase of the Smith Lot, a 3.5-acre parcel of core Williamsburg Battlefield land.